I am VERY excited about this post. 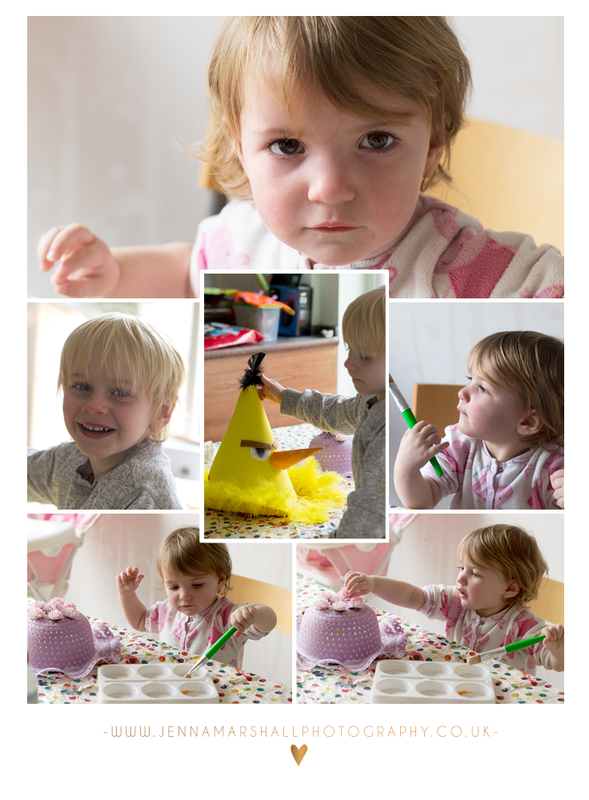 I was kindly asked to join this blogging group of photographers who are also mummy’s. Our challenge is to spend a special day each week with our children and photograph these special days and capture these precious moments with our little ones. Every month we will all blog everything we got up to with our children and will link to each others blog. 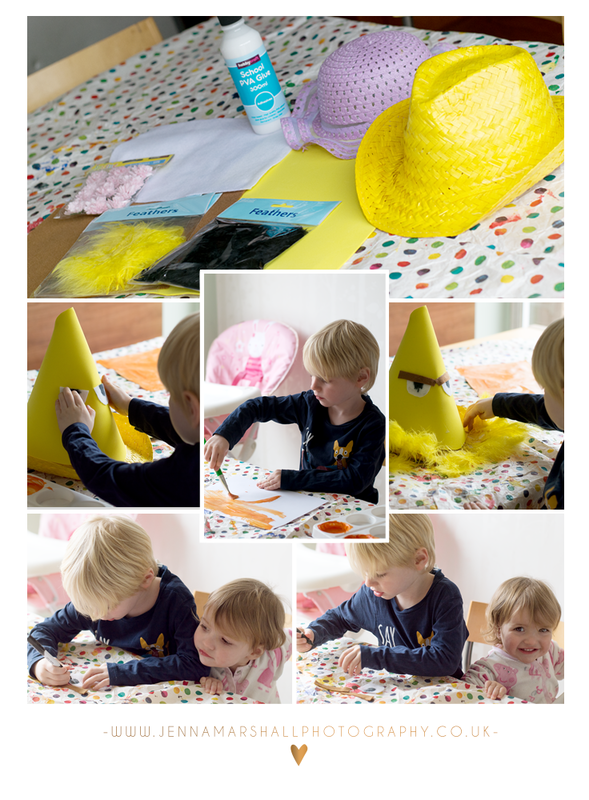 They are great if you are looking for inspiration of what to do with your little one. and many more. I will get my son Alex to pick one out every Wednesday which will give me a few days to prepare the activity to do at the weekend. In our busy lives I think we can forget how important these moments are to not only ourselves but also out children. 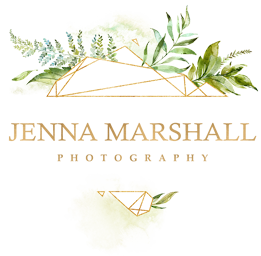 As I only joined last week I only have one day to Blog about. 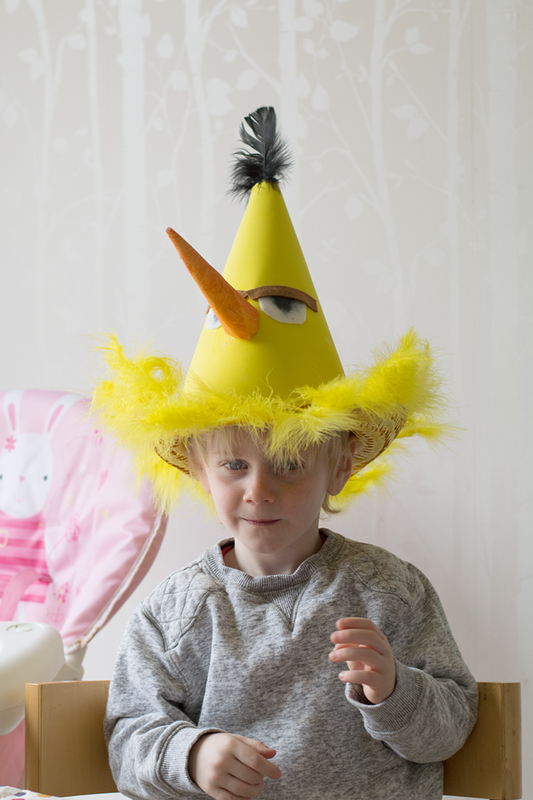 I know I’m biased, but how cool is that hat?! Lol. It was so easy to make. I definitely recommend having a go. 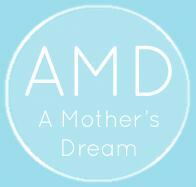 Next months ‘A Mothers Dream’ blog will include 4 special days instead of just the one this month.